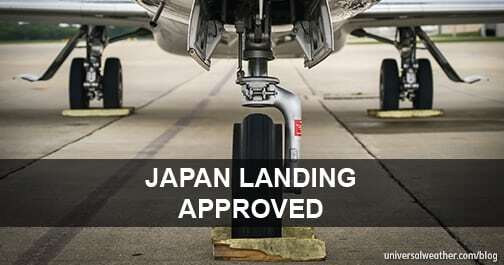 Landing permits and aircraft parking approvals in Japan differ somewhat from other parts of the world, and they vary depending upon type of general aviation (GA) operation. As congestion at major airports in Japan can be considerable it’s recommended that all approvals be obtained as soon as schedule is known. Landing permits are not needed for private non-revenue operations to Japan unless you make a domestic movement or operate to a non-airport of entry (AOE). All the private operator normally needs to do is secure airport slots and parking. 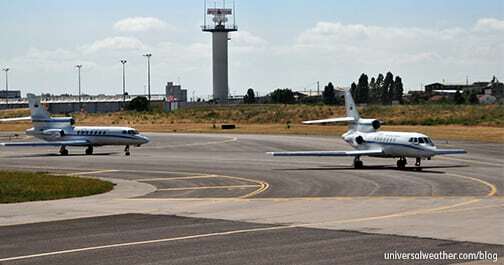 The only exception for private operators is travel to domestic airports. Also, permits are always required in the case of charter (non-scheduled commercial) operations to Japan. Usual permit lead time for charter flights, in the case of business-related flights, is 24 hours. If, however, the purpose of the charter trip is tourism, permit lead time is 10 business days. Be mindful that certain smaller airports in Japan may require 14 days prior notice, in order to arrange customs, immigration, and quarantine (CIQ) clearance. It’s always best to confirm lead times with your ground handler well in advance of day of operation. Note that permits are only valid for the schedule provided. If the schedule changes after the permit is approved, it’s necessary to update your permit. Your handler will assist with, and try to expedite, permit revision requests. Note that permits are valid only for the schedule you’ve provided. Lead time for revisions depends upon the type of revision – i.e., change of schedule, departure point and/or stops within Japan. Japan Civil Aviation Bureau (JCAB) operates Monday-Friday 0930-1730 local with after-hours processing available only for emergency and urgent business flights. 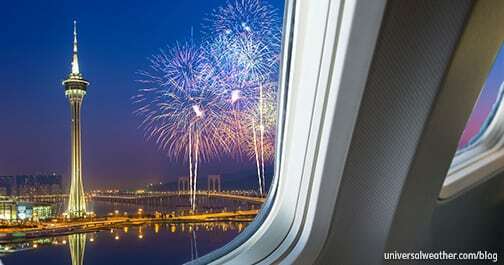 Before a landing permit will be issued, however, you must first obtain airport slots. Having an airport slot confirms parking. 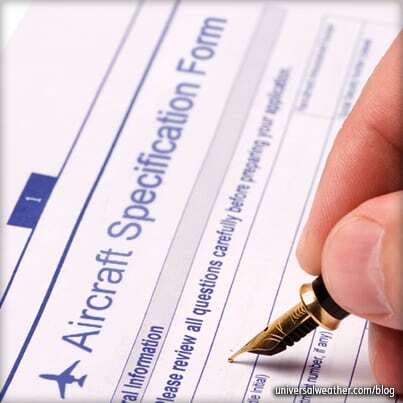 JCAB always checks to ensure that slots have been obtained before they’ll process landing permits. A signed charter agreement between the air operator and the customer (this must be signed by both parties). Note that contracts between air operators may be subject to denial if they are considered by JCAB to be a wet lease, which ad-hoc charters aren’t permitted to do in Japan. A list of passengers on each flight leg – to determine if there may be any cabotage issues. Note that If JCAB determines that there may be a cabotage violation they will not process a permit request. Once your permit is confirmed a permit number will be issued, and this must be noted in remarks section 18 of your ICAO flight plan. In some cases, typically during weekends or outside of daytime permit office hours, verbal permit approval may be given. 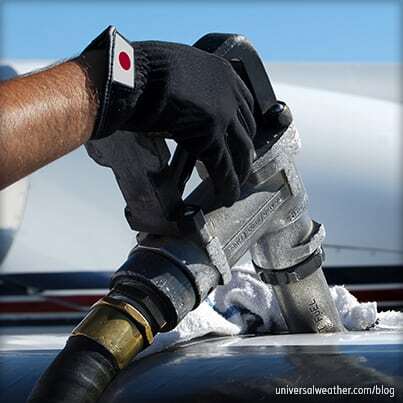 There are no cabotage restrictions in terms of private non-revenue operations to and within Japan. However, all crew and passengers must have their passports with them if the status of the flight is international. In the case of charter it’s permitted to pick up/drop off passengers in Japan on international legs and to fly them on domestic legs if they’ve arrived with the aircraft from outside Japan or are departing Japan onboard the aircraft. It’s prohibited, however, to board additional passengers within Japan for domestic flight legs. For charter operations to Japan it’s very important to indicate all passenger names, as well as the name of their company, on the charter contract. This helps JCAB verify that the operator is not transporting additional passengers within the country. For more information on cabotage restrictions see our article titled Japan Flight Permit Changes – Improvements for Business Aviation. Note that general aviation (GA) aircraft may not operate, under any circumstances, to designated military airfields in Japan. 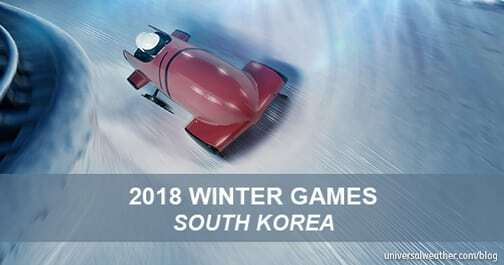 In the case of diplomatic flights to Japan arrangements must be set up directly with the Ministry of Foreign Affairs as 3rd-party providers and ground handlers cannot be involved in this process. Overflight permits are not required for aircraft registered in ICAO member countries. Aircraft registered to non-ICAO countries such as Taiwan require overflight permits. In addition, aircraft operating on experimental certificates require overflight permits. Lead time to apply for an overflight permit is three business days, for non-ICAO registered aircraft, and 10 business days for aircraft operating on experimental certificates. While no documentation needs to be submitted for overflight permits, operators must provide full schedule along with the routing, including entry and exit flight information region (FIR) for Japanese airspace. Note that permits are required for charter flights, some private non-revenue flights, non-ICAO registered aircraft, and experimental aircraft. Depending on the type of flight and destination, lead time to process permits will vary. As always, we recommend you do your research in advance, and work with an experienced provider to help you navigate the process and avoid unexpected issues. Later we will discuss flight planning and weather for Japan and how it may affect your trip. If you have any questions about this article or operating to Japan, contact me at higashihigashiyama@universalaviation.aero.